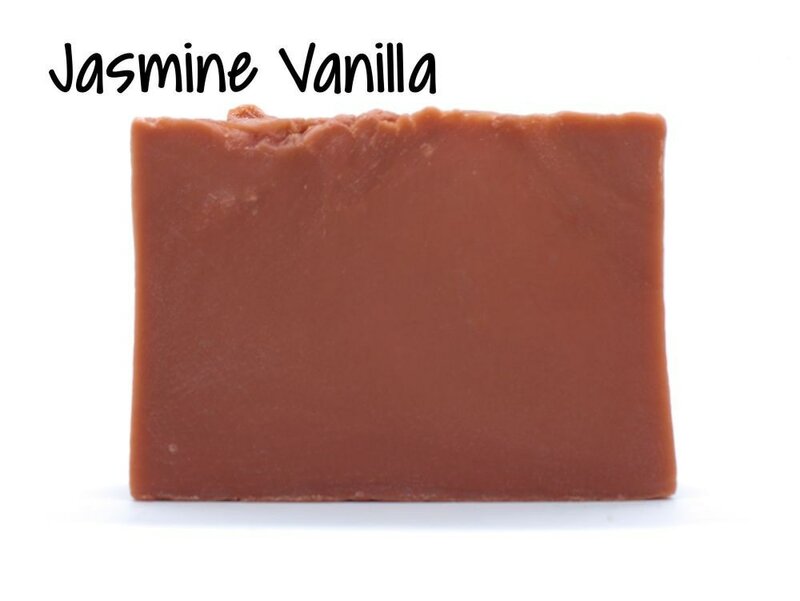 NEW Jasmine Vanilla Goats milk soap. Check out our store for others. NEW! Goat Milk Bath Bombs are here. Checkout our UPDATED Store to get yours. We also have great deals on minis. YES! 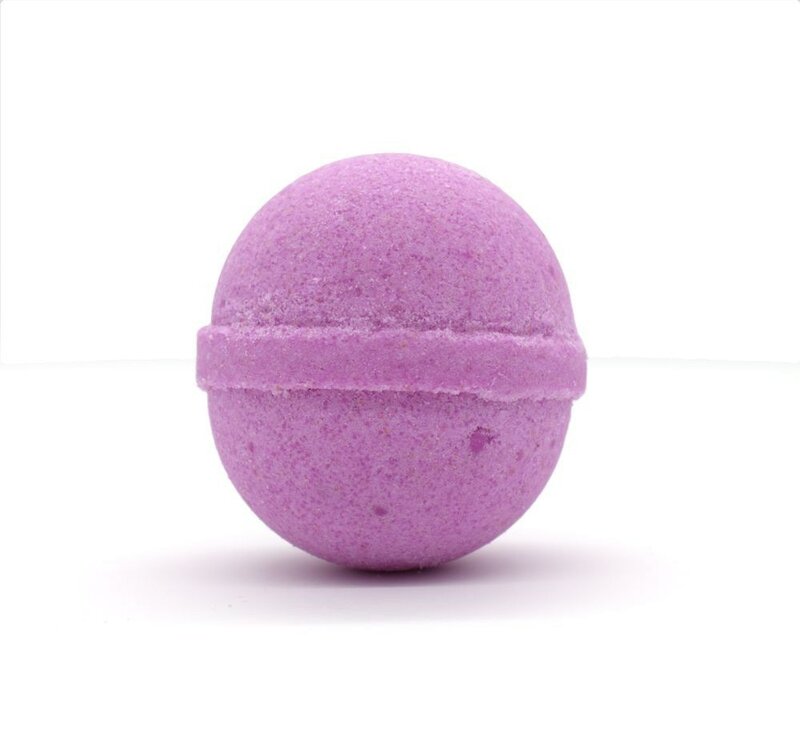 We have Bath Bombs as minis. Welcome to Tulip Body Company. Our mission is to provide our clientele with all natural top preforming body care products that meet each customer’s unique and individual lifestyles while using only the highest quality natural ingredients to create the most luxurious experience available! Thank you for choosing Tulip Body Company!